LOS ANGELES — Daniel Dae Kim addressed his exit from CBS' "Hawaii Five-0" at the TCA summer press tour on Sunday during a panel for the ABC show "The Good Doctor," which he executive produces. 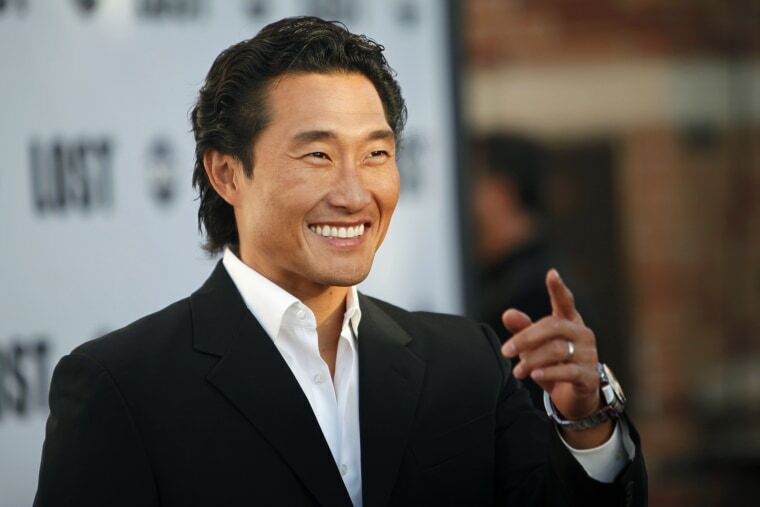 "['Hawaii Five-0'] was a really important part of my life for seven years," Kim said. "I'm really grateful to CBS and everyone involved in the show for the opportunity. I've known [CBS executives] Kelly [Kahl] and Thom Sherman for a while, Thom all the way back to my days on 'Lost.' I've gotten to know them and I like them, and I'm grateful for the words that they said on the panel the other day. That said, it's possible to be grateful for the opportunity and have respect for your colleagues and still maintain a steadfast sense of your self-worth. And all good things come to an end. I closed that chapter on 'Hawaii Five-0' and I begin this new chapter on 'The Good Doctor.'" In June, Kim and Grace Park exited "Hawaii Five-0." As Variety reported at the time, the actors had been seeking equal pay with stars Alex O'Loughlin and Scott Caan, but failed to reach deals with CBS Television Studios, which produces the series. Kim previously commented on his exit from the series in a Facebook post in early July. "Though I made myself available to come back, CBS and I weren't able to agree to terms on a new contract, so I made the difficult choice not to continue," Kim wrote. RELATED: Is There Anything ‘Insurgent’ Star Daniel Dae Kim Can’t Do? "As an Asian-American actor, I know first-hand how difficult it is to find opportunities at all, let alone play a well developed, three dimensional character like Chin Ho," he continued. "I will miss him sincerely. What made him even more special is that he was a representative of a place my family and I so dearly love. It has been nothing short of an honor to be able to showcase the beauty and people of Hawaii every week, and I couldn't be prouder to call these islands home."